The 2018 coming out party for Chase Elliott continued Sunday at Kansas Speedway. 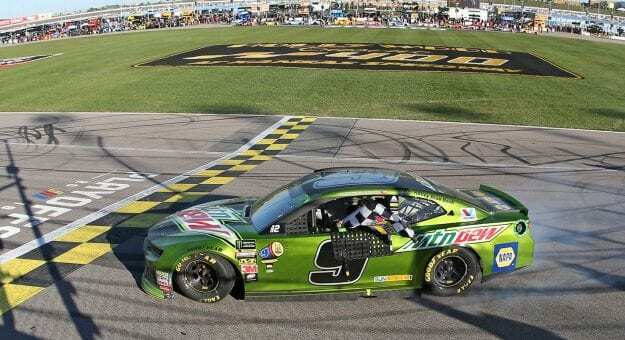 Elliott won for the third time this season and his Hollywood Casino 400 victory was another example of how things have changed in a relatively short period of time for the popular second generation driver. Earlier this year Elliott struggled. 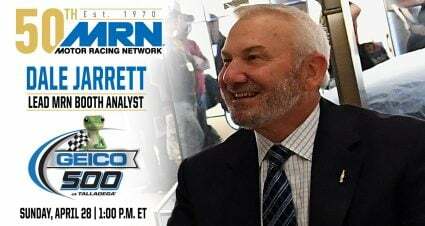 He wasn’t alone inside both the Hendrick Motorsports and Chevrolet camps, but cries for Elliott and crew chief Alan Gustafson to perhaps be broken up become louder and louder among some of the NASCAR fandom growing impatient. But the No. 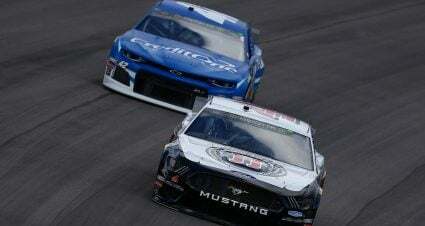 9 team stayed the course and when Elliott finally won at Watkins Glen in August an apparent weight was lifted off the young driver’s shoulders. 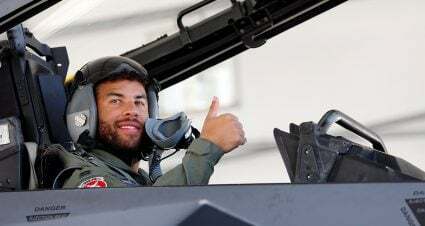 Now that didn’t make the cars any faster or handle any better, but there’s no questioning the change in Elliott’s demeanor. He has a reputation for being notoriously hard on himself throughout his career and the win was permission to let up at least a little. Since then there have been two more wins both coming at the expense of Kevin Harvick, who dominated both at Dover and Sunday at Kansas until a late race pit road mishap. A speeding penalty in Kansas took Harvick out of the picture and Elliott pounced on the opportunity. 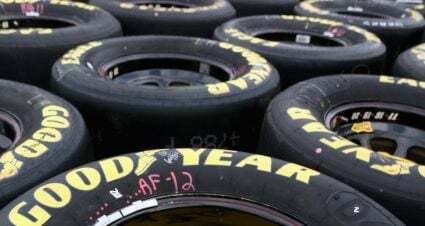 The question of who will go to Homestead-Miami Speedway and challenge the “Big 3” for the championship has gone on all year. Elliott was the answer several times. His win Sunday again makes him the logical choice. 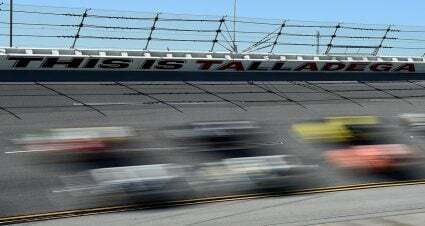 Without the playoff race in Sunday’s final race of the second round there wouldn’t have been much in the way of drama. 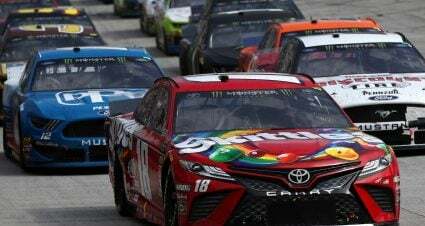 While side-by-side racing was in short supply at least for the lead, the ups and downs of who was in or out of the playoff picture literally changed on a nearly lap by lap basis. 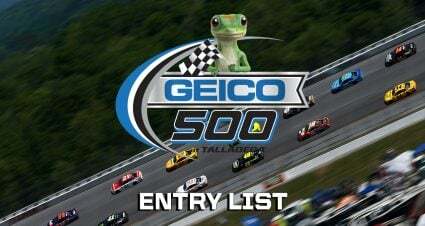 The inclusion of the elimination format has infused another level of intrigue during the final run of races on the schedule and Sunday was a prime example. It’s been a while since inspection and penalties have been in the new but that was the case in and around Kansas this week. Kyle Larson’s 10-point penalty for his team using unapproved metal tabs to repair damage after a Talladega crash last week morphed into three extra days of discussion and appeals. It ended with Larson absorbing the original penalty and being forced 36 points below the playoff cutline coming into Sunday’s Cup race. After a thrilling Xfinity Series battle on Saturday, John Hunter Nemechek’s win had to contend for attention with runner-up Daniel Hemric’s car failing post-race height inspection, a penalty that will impact his championship hopes. 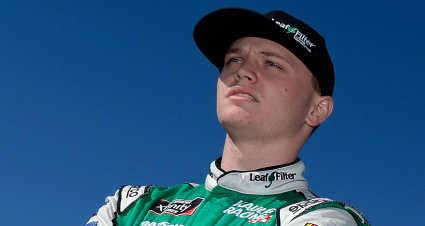 Speaking of the Xfinity Series it was surprising to hear Spencer Gallagher announce on Friday he was stepping away from driving after the season. The charismatic Gallagher has had an eventful year to say the least. His emotional first career Xfinity win at Talladega was followed only days later by a suspension for violating NASCAR’s substance abuse policy. Gallagher returned to the sport having gone through the “Road to Recovery” program and now months later will hang up his helmet in favor of a management role at GMS Racing. In a sport searching for young personalities it’s a shame to see Gallagher leave. There may not be any new race tracks built in the near future but the Kansas Speedway model would be a good one to follow. The track sits as the centerpiece of a sprawling entertainment complex that includes dining, shopping, a theater, soccer and baseball stadiums plus the Hollywood Casino. In a time when sports fans want more amenities and insist on more for their leisure dollars, the Kansas Speedway area provides such a destination.